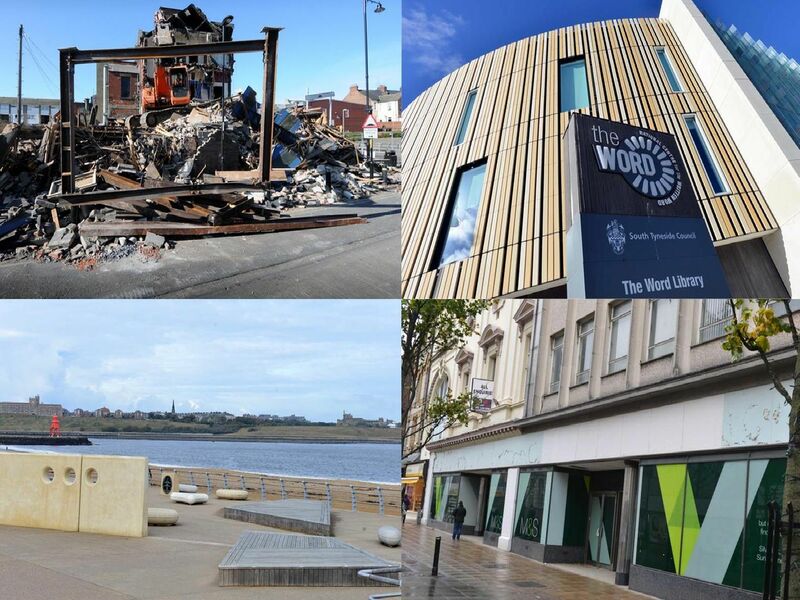 As Facebook users take part in the 10 Year Challenge - posting how they've changed over the past 10 years - we look at how the face of South Shields has changed since 2009. Officially opened by Prince William in 2013, Haven Point provided a swimming pool and gym facilities, bringing people to the seafront and helping them keep fit and healthy. It also saw the closure of the Temple Park pool. King Street has been dealt a series of bitter blows over the past ten years or so, losing many of its high street names. One of the biggest losses was Marks & Spencer, which closed in 2014. Boyes moved into the premises last year. Gandhis Temple was a rundown landmark on the seafront. An ambitious construction project saw it converted into an impressive new building by the owners of renowned fish and chip restaurant Colmans. It opened in 2017. From the collapse of the Bizz Bar to the 3.5million revamp, the look of Ocean Road has changed a lot over the past decade - but its great collection of Indian restaurants, chippys and B&Bs remains the same.